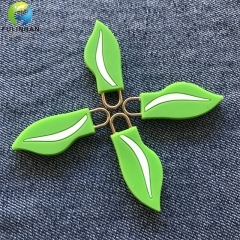 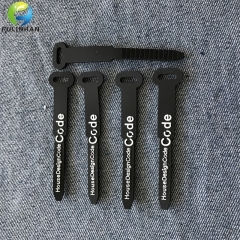 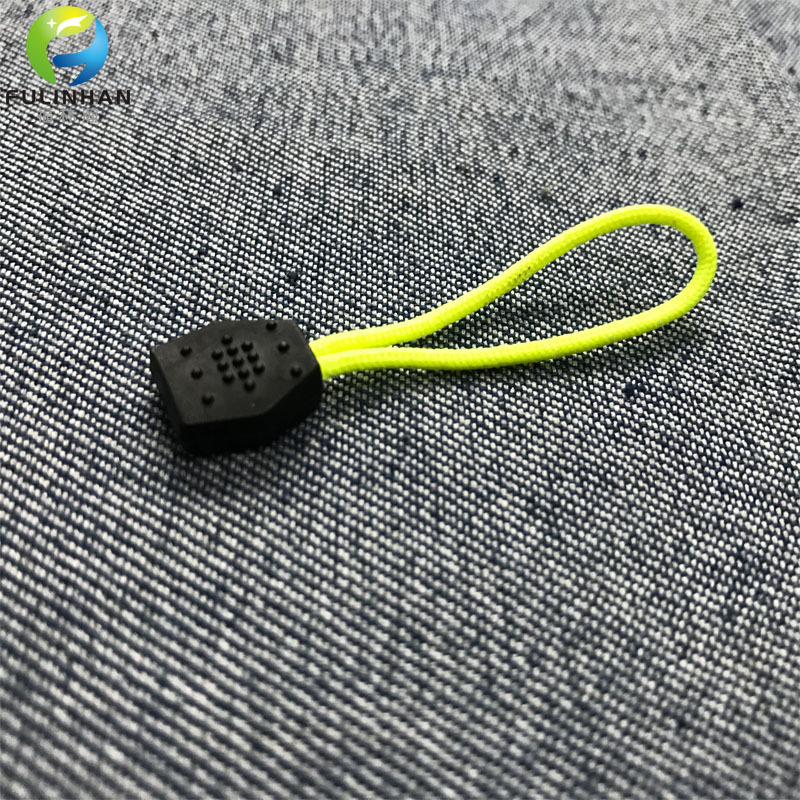 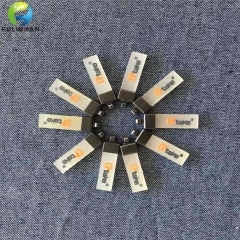 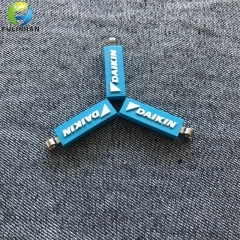 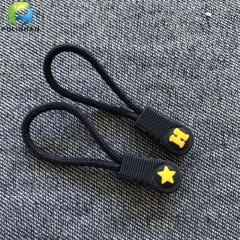 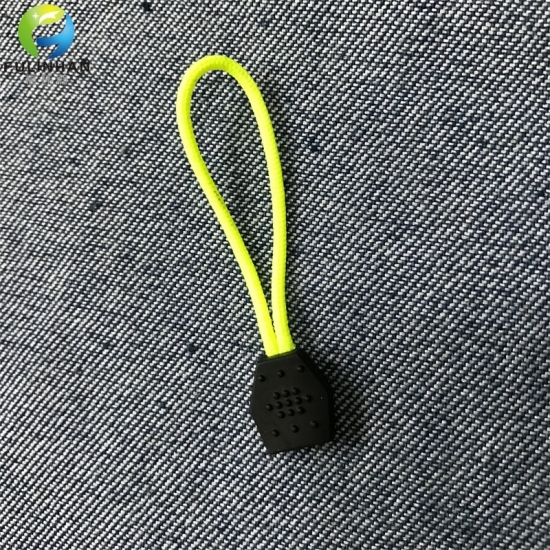 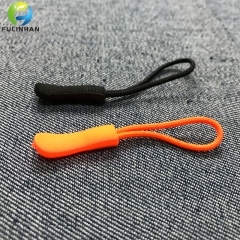 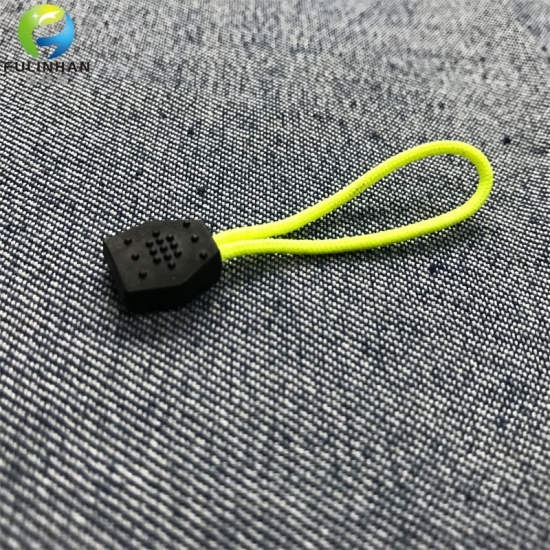 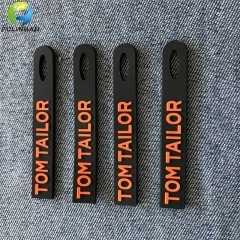 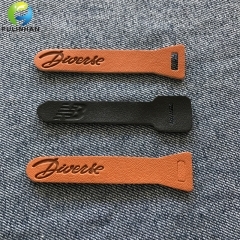 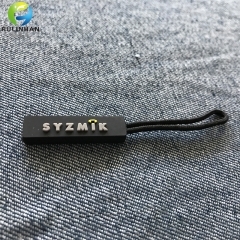 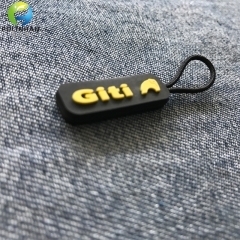 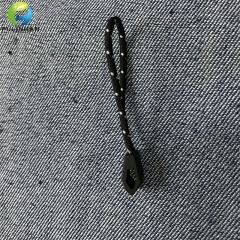 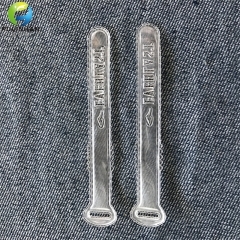 New Disign Strong Nylon Cord With Rubber Pulls Suppliers,manufacturers-Fulinhan Packaging Co. Ltd.
Zipper Pull Tabs, whether bearing your company brand or not, creates added value to your company’s clothing.Zipper pullers can be made from metal pieces, woven, printed, puff filled woven, rubber or PVC and more as custmized. 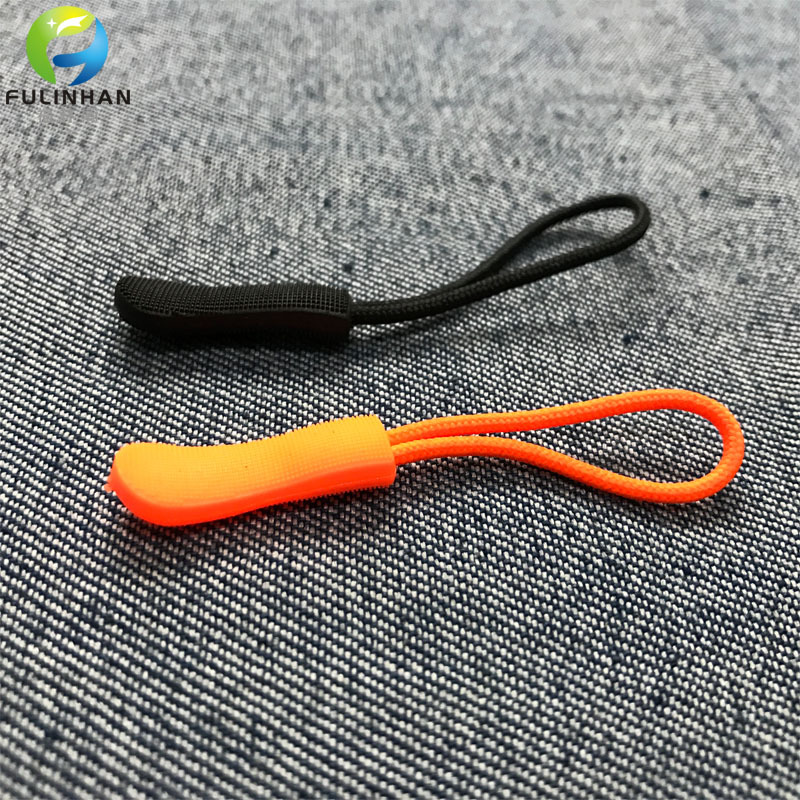 There is no standard size or shape with zipper pullers which gives our customers the freedom to create exactly what they want. 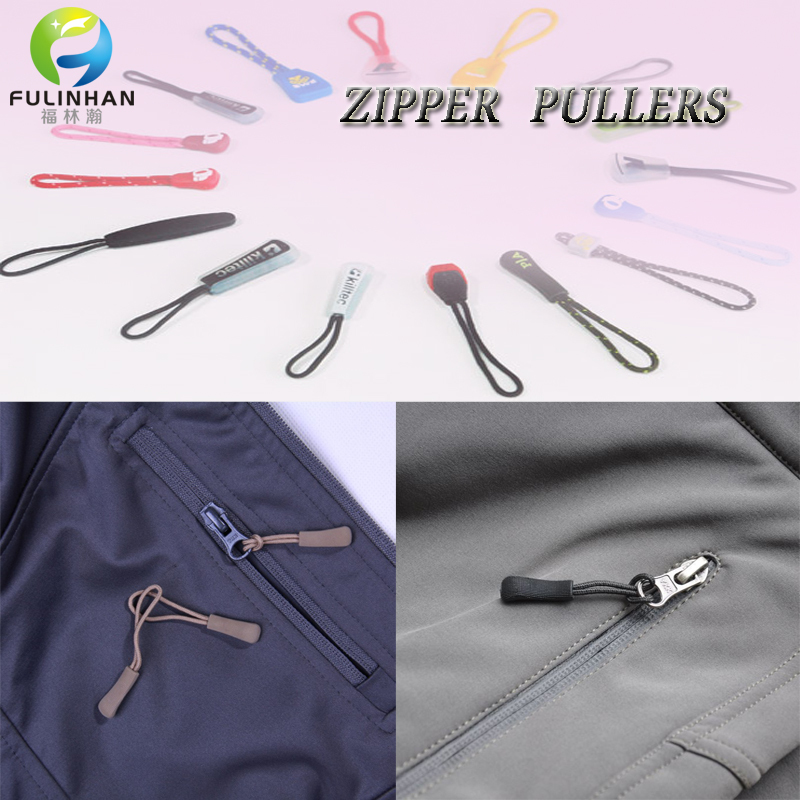 It is important to let us know what kind of zipper you are wanting to attach the zipper pullers to.